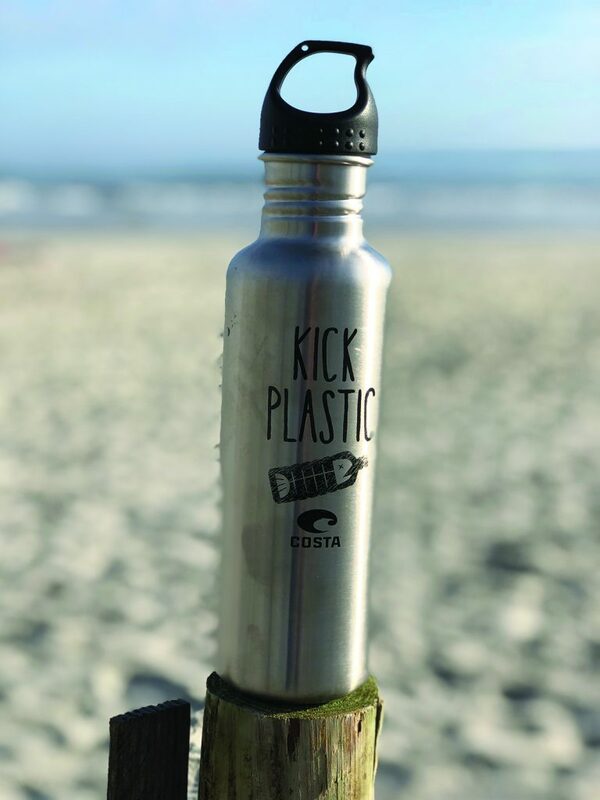 One might not think of a major sunglasses manufacturer as being at the forefront of saving the environment, but Costa del Mar is doing that with its ìKick Plasticî campaign. 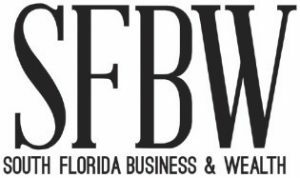 Costa del Mar, which is based in Daytona Beach, has partnered with the Progressive Insurance Miami International Boat Show to showcase its Costa Conservation Village, which will enlighten attendees about ways to preserve the oceanís waters. Costa del Mar also integrates recycled products, including fish nets, into its manufacturing. Environmentalists say plastic pollution is a huge, increasing threat to the worldís waterways. One of the worst contributors is empty plastic water bottles. With that in mind, the showís vendors will sell reusable aluminum containers to attendees and provide refills. ìWe support 30 to 40 organizations, including fisheries and water quality organizations,î says Andrew Cox, Costa del Marís offshore fishing community leader. 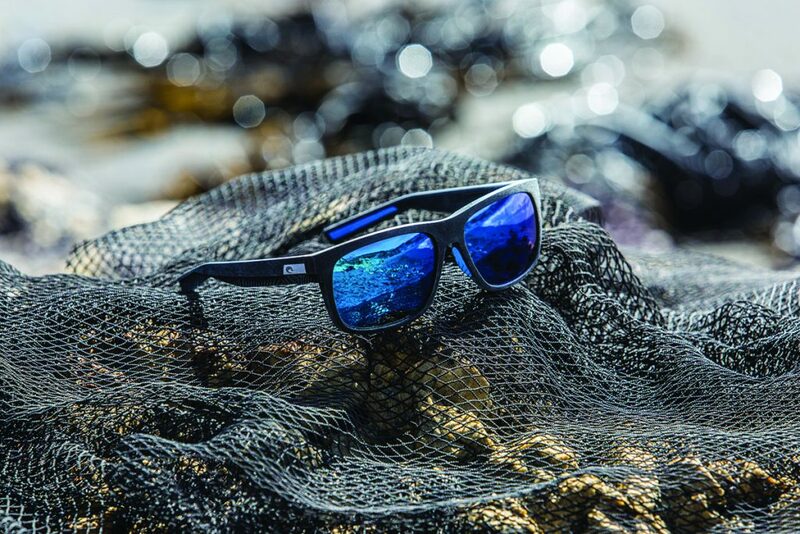 What inspired Costa del Mar to join the fight for clean oceans is the simple fact that anglers need sunglasses while out on the water, and if the seas become less bountiful because of pollution, people will no longer fish. 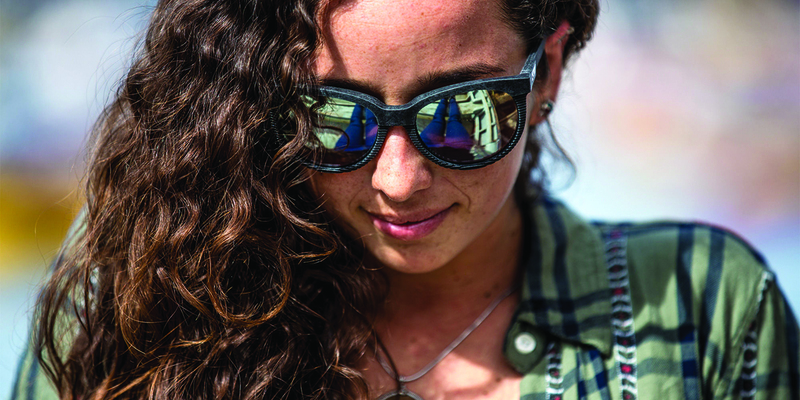 ìWeíre a sunglasses company, so anglers use our products,î Cox says. 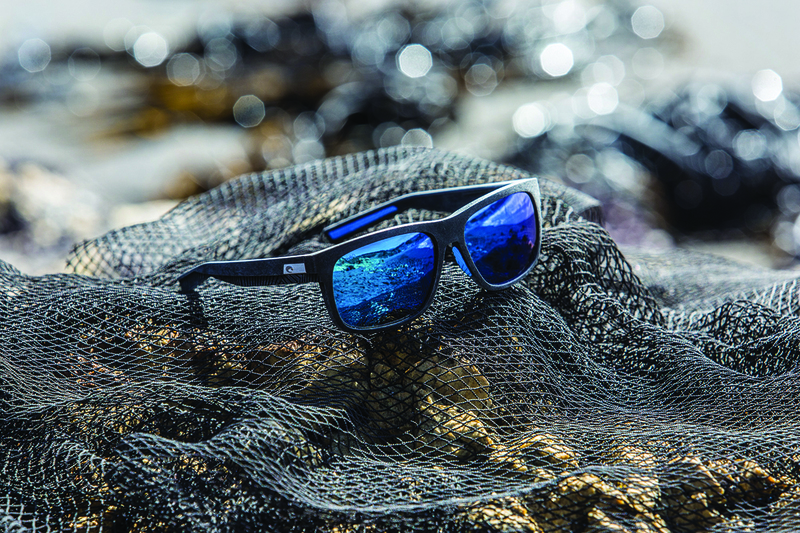 Costa del Marís Untangled Collection frames are made from recycled fishing nets under a partnership with Bureo, a pioneer in fishnet recycling. Discarded fishing nets are among the most harmful forms of ocean plastic pollution.